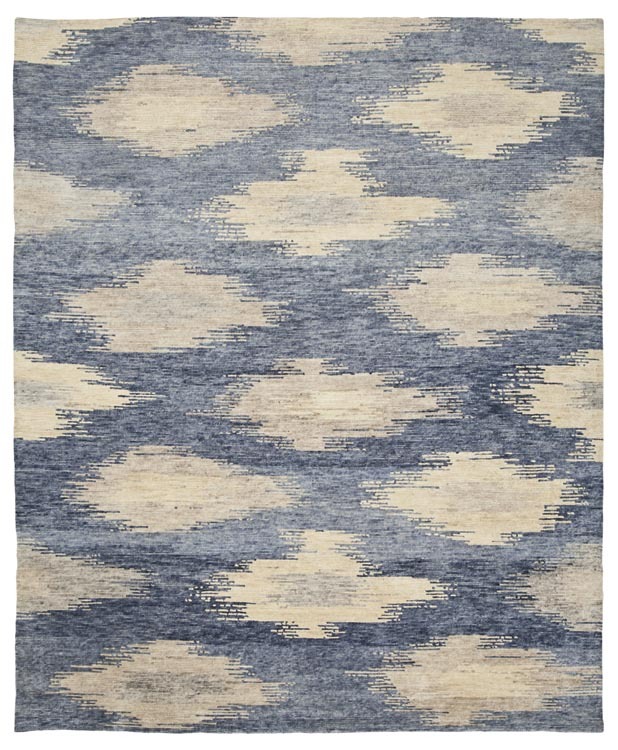 Hand Knotted in Nepal in shades of blue and silver. Call for special pricing. SKU: 25576. Category: Contemporary. Tag: 8x10.